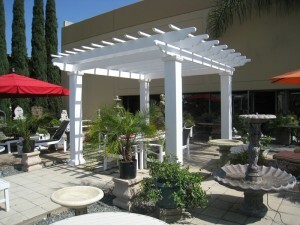 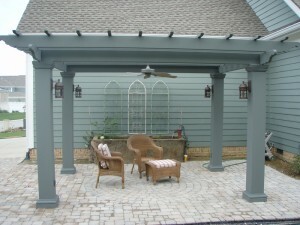 Below is a small sampling of fiberglass pergola projects. 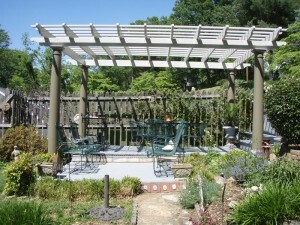 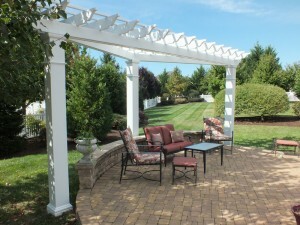 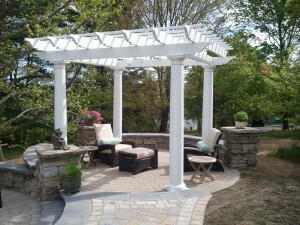 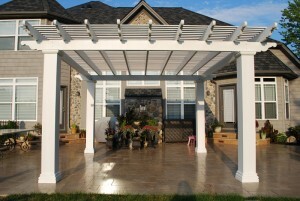 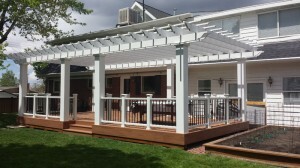 Some are standard pergola kits while others were custom yet relatively inexpensive. 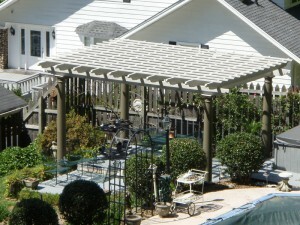 Most are in our standard white color and some aren’t. 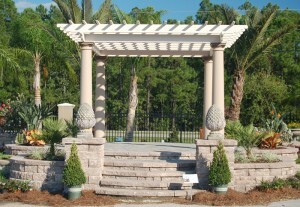 All are with round or square columns but the capitals and bases vary as well as the positioning of the astragal or the neck ring on the square columns. 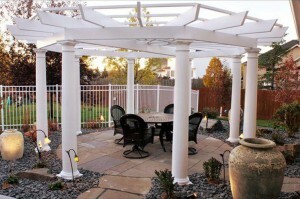 One of the pergolas doesn’t even use bases on the columns. 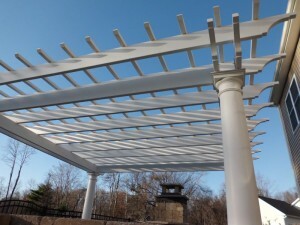 All of this to say that while a pergola kit might be standard, there are many substitutions or aesthetic placements that take place that give each pergola project a distinctive look. 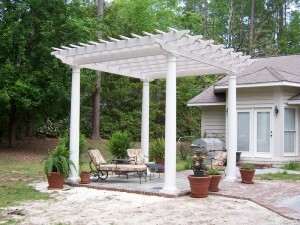 If you are looking for a particular style of arbor and don’t see it here, chances are we have something similar in our archives. 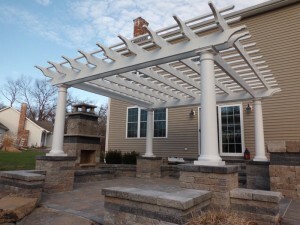 Please do not hesitate to call or email.